As Venezuela falls deeper into economic chaos, South America’s last revolutionary regime has found itself alone on the world’s stage. Once, under the leadership of the late charismatic socialist Hugo Chavez, Venezuela ran a network of alliances spanning the globe: From Tehran and Beijing to Quito and Buenos Aires, including Moscow, Minsk and Tripoli. 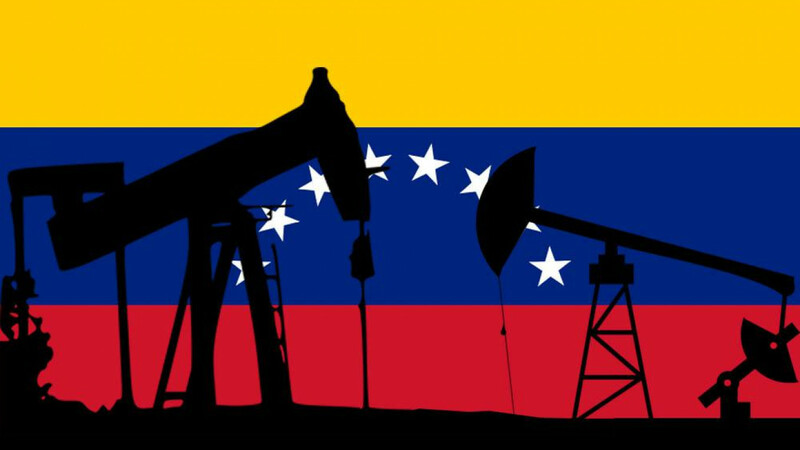 But these last few years, with oil prices tumbling, Venezuela’s international influence has evaporated, and its list of friends has shrunk dramatically. Even more troubling for Venezuela’s regime, is that the number of countries willing to devote real resources to helping it has dropped to just two: Havana and Moscow. Venezuela’s demise has been rapid and drastic. 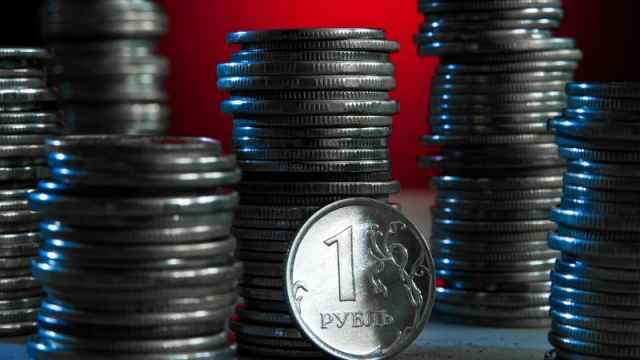 In November, the country defaulted on its debts. Laboring under sanctions from the U.S., the EU and Canada, it appealed to its last foreign backers with increasing desperation. The outcome was disappointing. The Cubans are good for domestic intelligence, repression management and political advice — few other nations today know how to keep a crumbling communist dictatorship under lock and key like the Cubans do. But they have no money, and no expertise in how to run a large-scale oil production operation. For that, Venezuela is increasingly looking to Russia. In the last 20 years, Venezuela’s state-owned oil company, Petroleos de Venezuela (PdVSA), has morphed from a world-class giant into a bankrupt skeleton, which is heavily dependent on Russia's state-owned oil giant Rosneft. PDVSA’s is a story of huge hubris, rampant mismanagement and unimaginable corruption. It is also increasingly a story of Russian opportunism: The deeper PDVSA was embroiled in a financial and operational turmoil, the more aggressively Rosneft moved to fill the gaps and carve out a space as an essential partner. Today, Russia is Venezuela’s lender of last resort, the last and only place the government can turn in search of a financial lifeline. In November, Presidents Nicolás Maduro and Vladimir Putin agreed to a refinancing package of $3.15 billion in bilateral loans to Venezuela, putting off almost all payments until after 2023. This was not generosity but pragmatism. With the Venezuelan treasury increasingly bare, Putin realized that Venezuela simply could not repay its debts. While official statements brim with the language of generosity, flexibility and friendship, the reality is more threadbare — Venezuela has no other option. What Moscow expects in return is clear: Preferential access to Venezuela’s enormous oil reserves. At 300 billion barrels, Venezuela is virtually floating on top of a lake of oil. The country has more oil than Kuwait, Russia, Qatar, Mexico, and the United States combined, though it is clear, however, that the vast majority of this oil will never be produced. Even if Venezuela increases production volumes tenfold, it would still have oil for another 40 years. 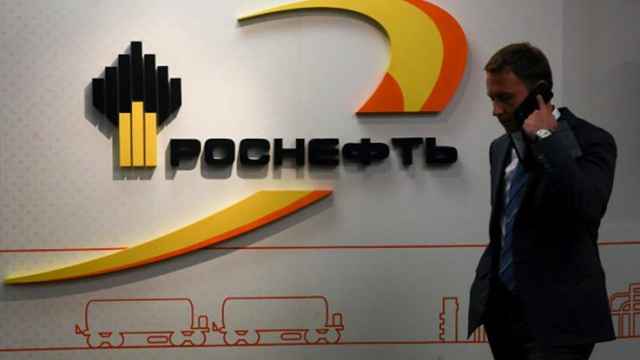 Rosneft is well established in Venezuela, and while foreign companies continue to shrink their footprints under pressure, Russia’s state oil giant has expanded its operations there. A Rosneft team is currently in Venezuela’s Paraguana peninsula reviewing plans to take over the Amuay Refinery, a giant and aging broken-down facility that once processed up to 645,000 barrels of crude a day. 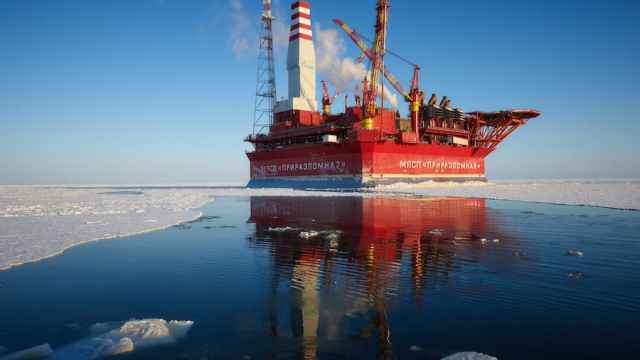 Russian engineers already run a raft of PDVSA-Rosneft joint ventures, which continue to grow in scope. From the Kremlin’s point of view, there’s no downside here. Keeping in power a regime militantly opposed to American hegemony in the Western Hemisphere advances a longstanding Russian strategic priority. But, even better, rather than costing the Kremlin large sums, its support for the Venezuelan regime will likely make money, and substantial amounts too. The reason is simple: Venezuela is desperate. Its fiscal management is chaotic, its people hungry, its government perennially crisis-struck. Western lenders had stopped offering credit even before international sanctions barred them from doing so. And borrower desperation is a lender’s best friend — with its back against the wall, the Venezuelan government will be willing to accept loan terms that would be considered unthinkable under normal circumstances. What terms, exactly? We don’t know. Like almost everything else the Venezuelan government does, the specific terms of these agreements is kept secret. But though they can’t be observed, they can be inferred. When a borrower this desperate strikes a deal with a lender this aggressive and insists on keeping the terms under wraps, the details can only be shocking. In some ways, we can hardly fault Russia. It sees an opening, and it is taking it. Lack of money, massive incompetence, galactic corruption combine to make Venezuela a beggar without options. After two decades of leftist screeds against American imperialism, Caracas has managed only to trade one imperial master for another. Moises Naim is a distinguished fellow at the Carnegie Endowment for International Peace. 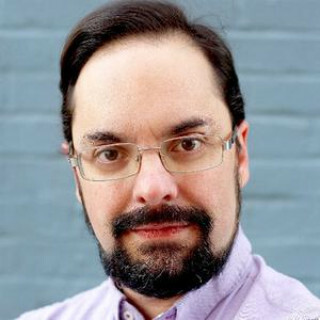 Francisco Toro is Executive Editor at CaracasChronicles.com.